Macklemore and Skylar Grey teamed up on the red carpet ahead of their performance. 12. 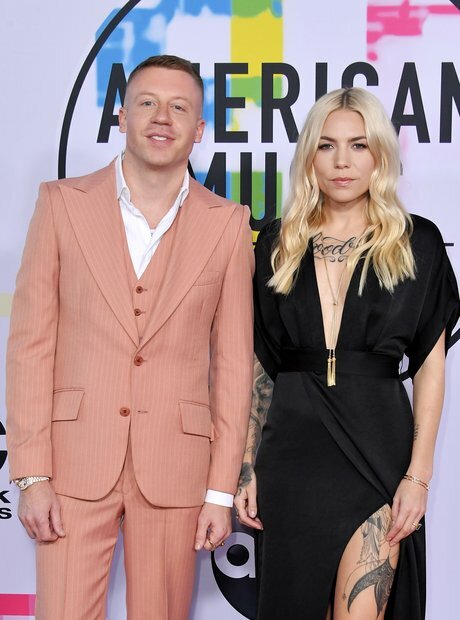 Macklemore and Skylar Grey teamed up on the red carpet ahead of their performance.